Amazon.com description: Product Description: Bring new power, performance, and scalability to your existing Perl code! 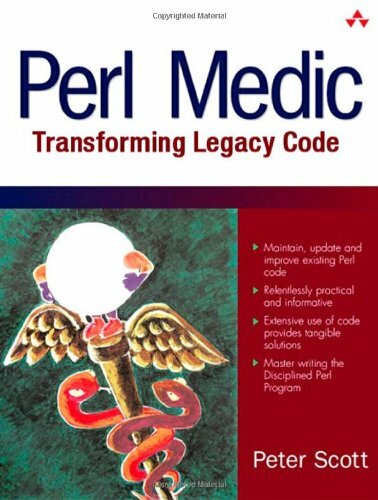 If you code in Perl, you need to read this book. âAdam Turoff, Technical Editor, The Perl Review. About: Bring new power, performance, and scalability to your existing Perl code!